The training is fun, but our mission is serious. When you go to a beach or a water park you'll find they have one thing in common - lifeguards. Lifeguards make sure that you don't do anything dangerous or reckless and will rescue you if you get in over your head. When you get behind the wheel of a car there is no lifeguard. You have to be willing to guard your own life. 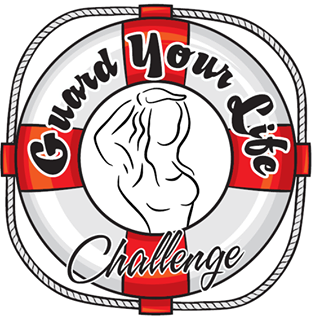 The idea behind the Guard Your Life Challenge is to share some of the skills and knowledge to handle whatever the road might throw at you. 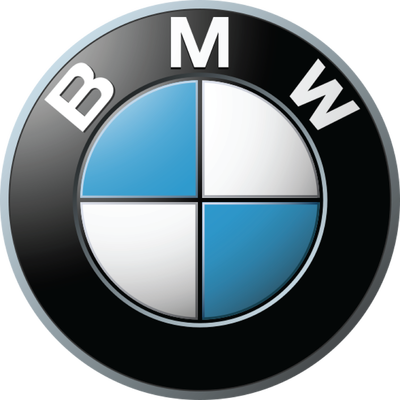 Under the supervision of BMW-certified instructors, and with a wide range of driving conditions, you're exposed to what most drivers might only experience in a lifetime of driving. 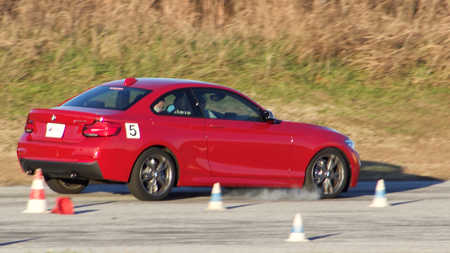 Your training is provided by BMW Performance Driving School instructors. These instructors all have NASCAR, Sports Car Club of America (SCCA) or International Motor Sports Assoc. (IMSA) backgrounds. All instructors have raced professionally, many have taught law enforcement or secret service, and they are very, very, good. Your instructors have spent their entire professional careers perfecting the ability to get out of tough driving situations. And, they all love to teach what they know. Oh yeah, did we mention Guard Your Life classes use brand new BMWs? How important LOOKING is . . . I cannot multitask while driving . . .
How easy it is to be distracted . . . Overall how to control the car, how not to freak out in situations and stay calm . . .